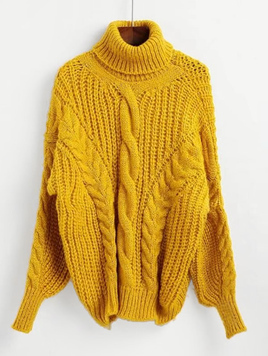 There are plenty of amazing sweater styles to choose from too, cable knits chunky, fitted, cropped, fair isle, textured knits, cardigans, turtle necks etc.… you can chose whatever you like. One of the things I love most about chunky sweaters is that they can be worn with just about anything and anywhere. Jeans, leather pants, sweatpants and yes dress pants for work. Find more cozy sweaters down in the links below. 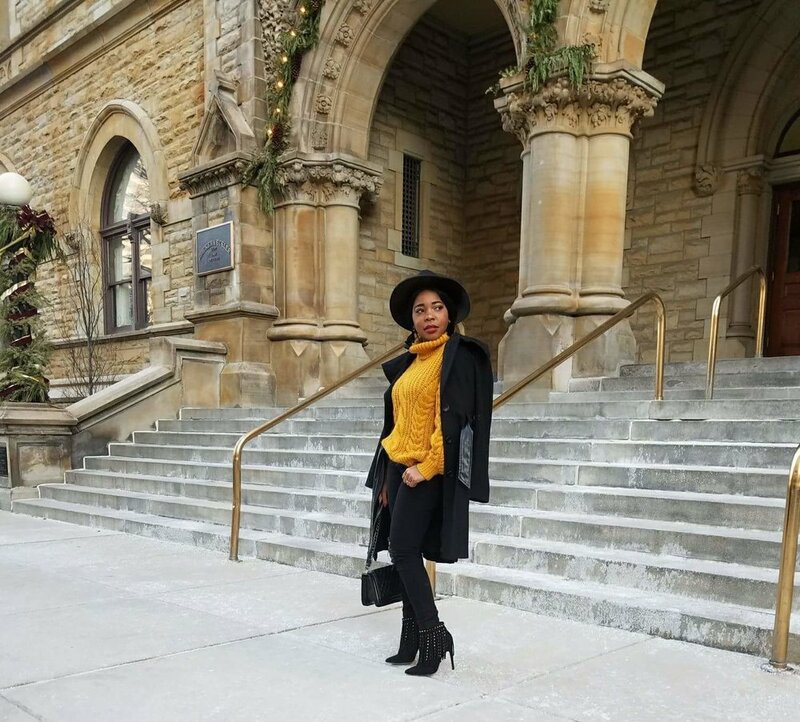 Stay Stylishly warm and be you! Click on Item to shop! Happy Shopping!